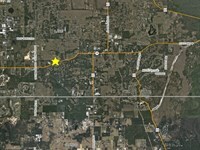 SE corner of the Plymouth Sorrento Rd (CR 437) and Lester Rd intersection. 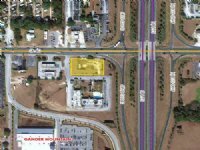 The parcel is located at the nearest commercial intersection to the new SR429/SR414 beltway exit ramp. 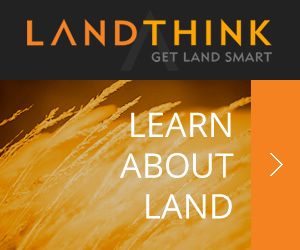 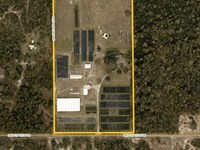 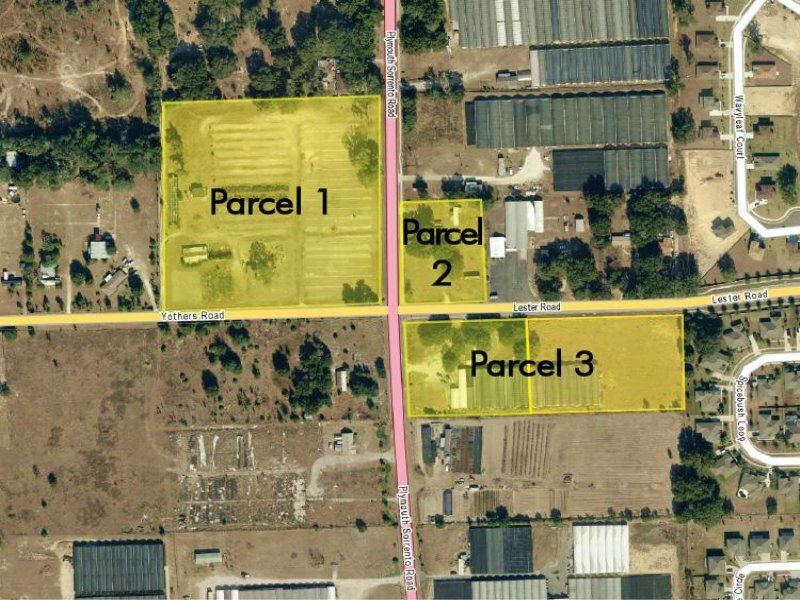 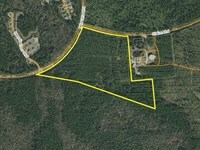 City of Apopka Commercial PUD and AG (agriculture) zoning. 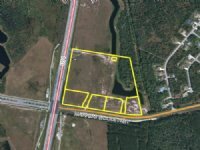 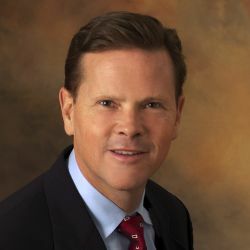 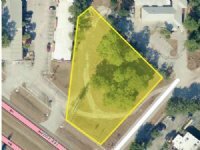 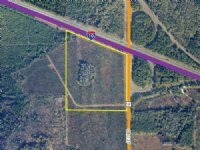 When calling broker, please say, "I found your listing City Of Apopka Commercial Parcel on COMMERCIALFLIP."